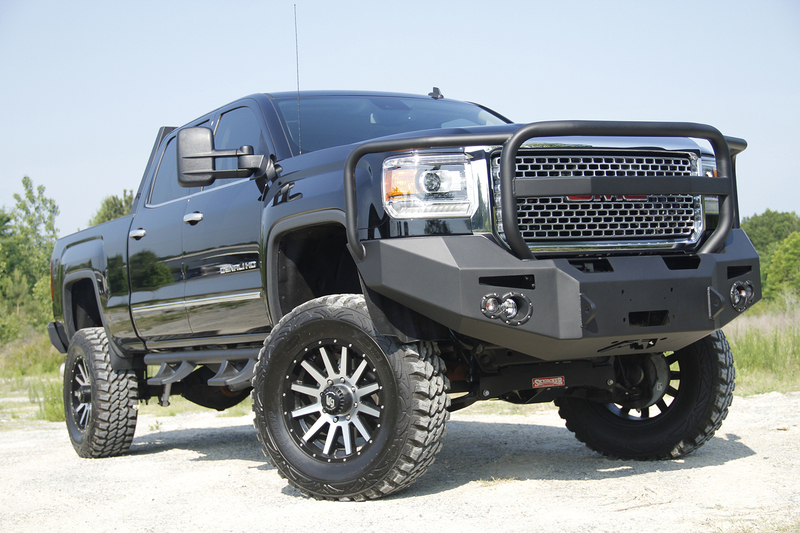 Summit Racing Equipment now carries American Force Dualie Wheel Combos, Fab Fours bumpers and exterior accessories, and BD Diesel TapShifters for GM and Ford diesel pickups and SUVs. Available in over 40 styles, the Dualie Wheel Combos feature one-piece wheels forged from 6061 aluminum. Each combo comes with two aluminum front and four rear wheels, plus center caps and aluminum valve stems. 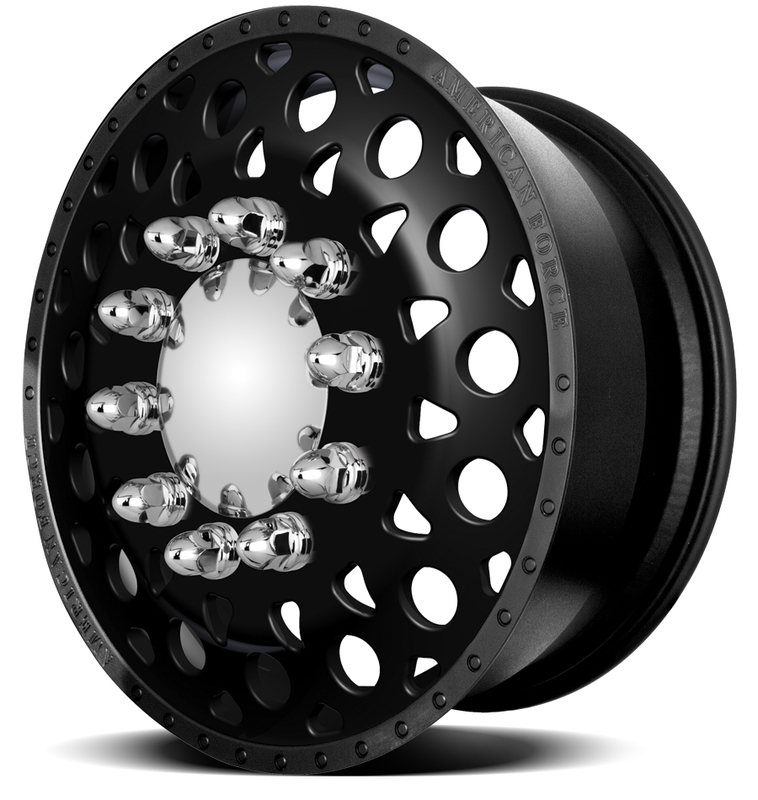 Some applications come with two outer aluminum rear wheels backed with black powdercoated steel inner wheels. Some new diesel trucks come with a tap shifter from the factory that allows a truck owner to manually shift gears, drop down a gear or two for better exhaust braking when going down a long grade, or engage overdrive. BD Diesel’s TapShifter provides that same transmission control for older Ford and GM diesel trucks. The supplied shift lever replaces the factory piece, and the control unit plugs into the stock transmission controller. Once installed, moving between forward gears is as easy as tapping +/– buttons.